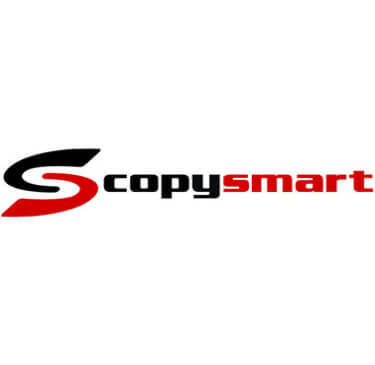 Copy Smart provides the best quality, second-hand photocopiers, used xerox copiers,office copier printers. Amazing service! Their products are terrific and very well priced. I am grateful to have worked with this company and can’t thank them enough!